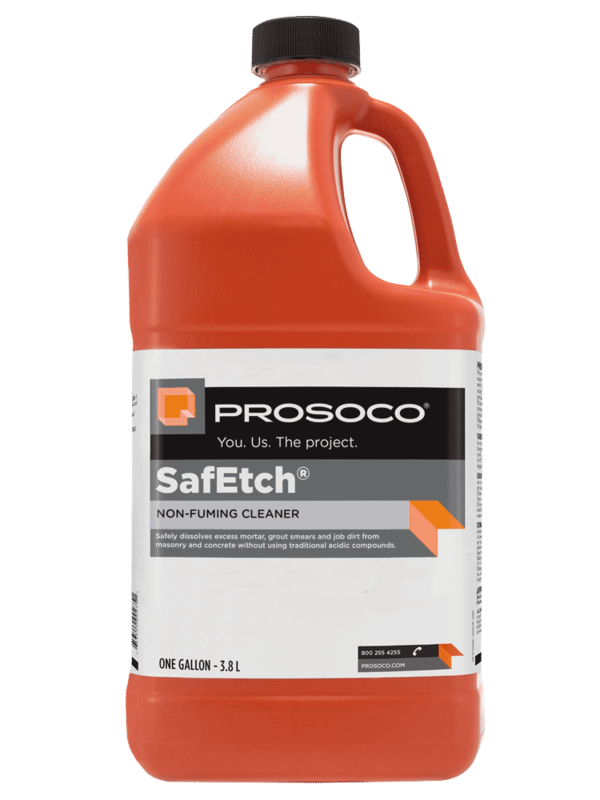 SafEtch is an effective, safe alternative to traditional acidic compounds for cleaning and preparing horizontal or vertical concrete for application of additional coatings, including hardeners/densifiers and clear or pigmented coatings. On fired clay surfaces, SafEtch effectively removes common construction and atmospheric staining, including excess grout and mortar modified with latex or other acrylic additives. Proven effective for removing common construction soiling, including mortar smears. Effective on fired clay surfaces using latex-modified grout. 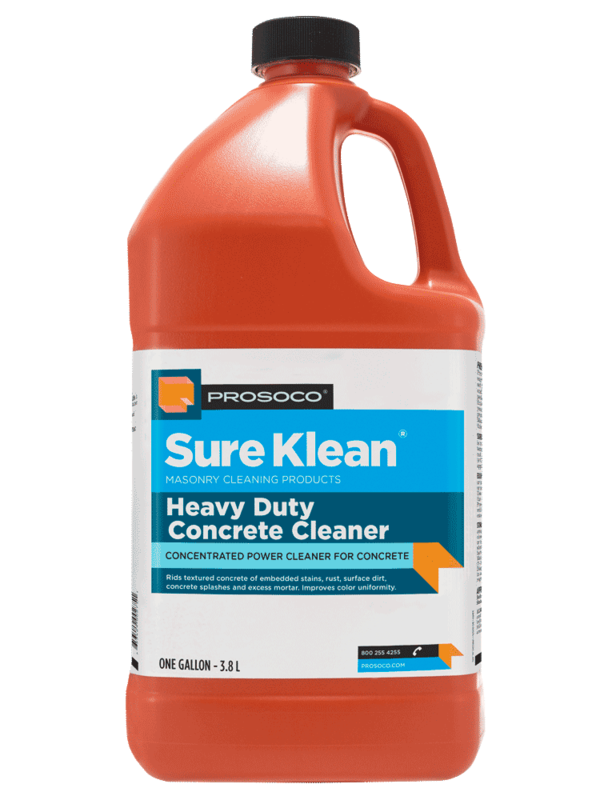 Removes efflorescence on decorative paving treatments. COVERAGE RATE 100-500 sq ft/gal. See Product Data Sheet for variations per substrate. 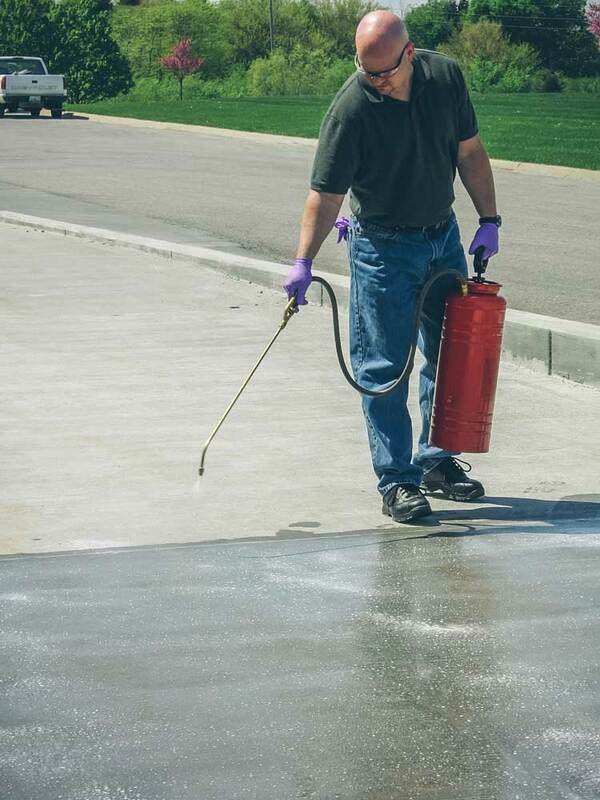 SafEtch rids surfaces of embedded oil, grease, excess mortar, efflorescence and dirt. On cementitious surfaces, SafEtch dissolves a small amount of the surface while the aggregates remain untouched. That mild “etch” creates greater surface area for more complete penetration and effectiveness of any protective treatment. It’s ideal for projects where traditional acidic cleaners are not allowed. 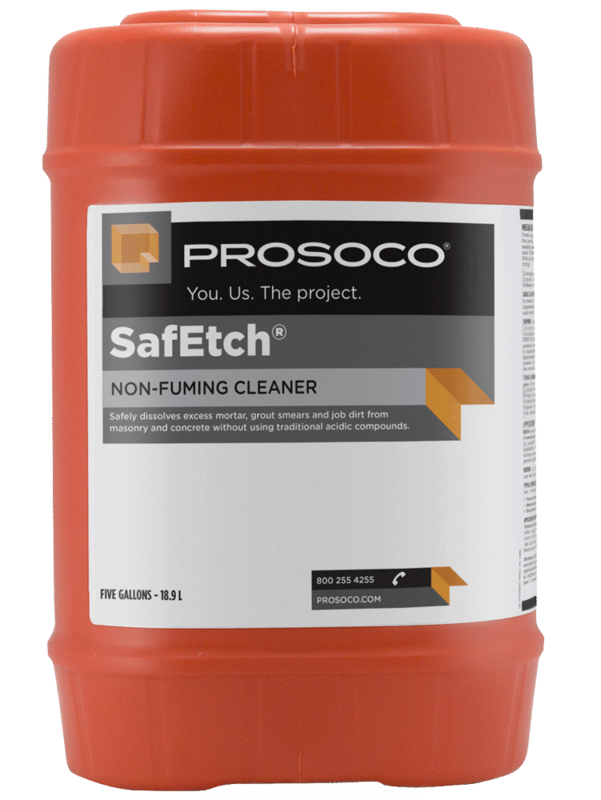 Non-fuming SafEtch contains no hydrochloric or other traditional inorganic acids and is safe for use on and around most metal surfaces. Additionally, it is up to 70 percent more effective than citric and glycolic acids, and 50 percent more effective than phosphoric acid. 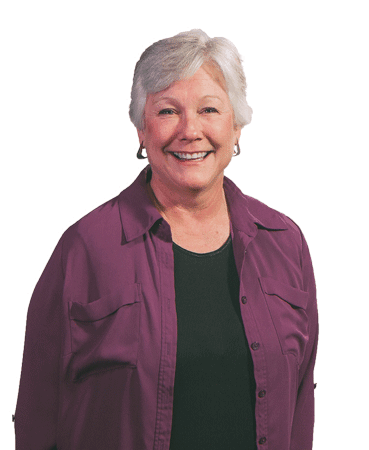 SafEtch is non-fuming and environmentally responsible and it will not harm most cleaning equipment or metal surfaces. SafEtch is also safe for interior cleaning.